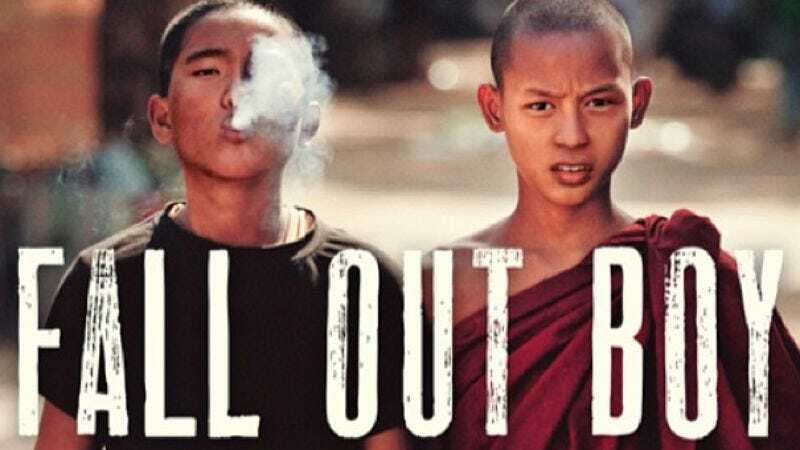 With a new album, the ostentatiously titled Save Rock & Roll, out April 16, the now-off-hiatus Fall Out Boy is set to terrorize the nation’s arenas and amphitheaters once again. The group will kick off a run of tour dates Sept. 5 at the Mohegan Sun in Uncasville, Connecticut. A full list of stops is below.